Add support Brotli for your nop store. Brotli is a new standard that provides better compression than gzip - it's now supported in all major browsers. In 2015, two engineers at Google designed a new compression algorithm called Brotli that can have a better compression without spending more time. 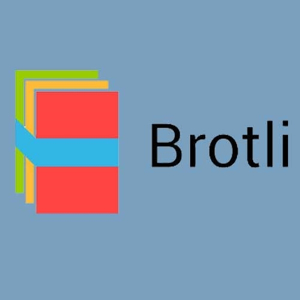 Brotli is already supported by the most browsers such as Google Chrome, Mozilla Firefox, Opera, and Microsoft Edge. Unregistered version is fully operational. Only 30 days trial period. Compatible with NopCommerce 4.10, 4.00. How to install and configure the plug-in.